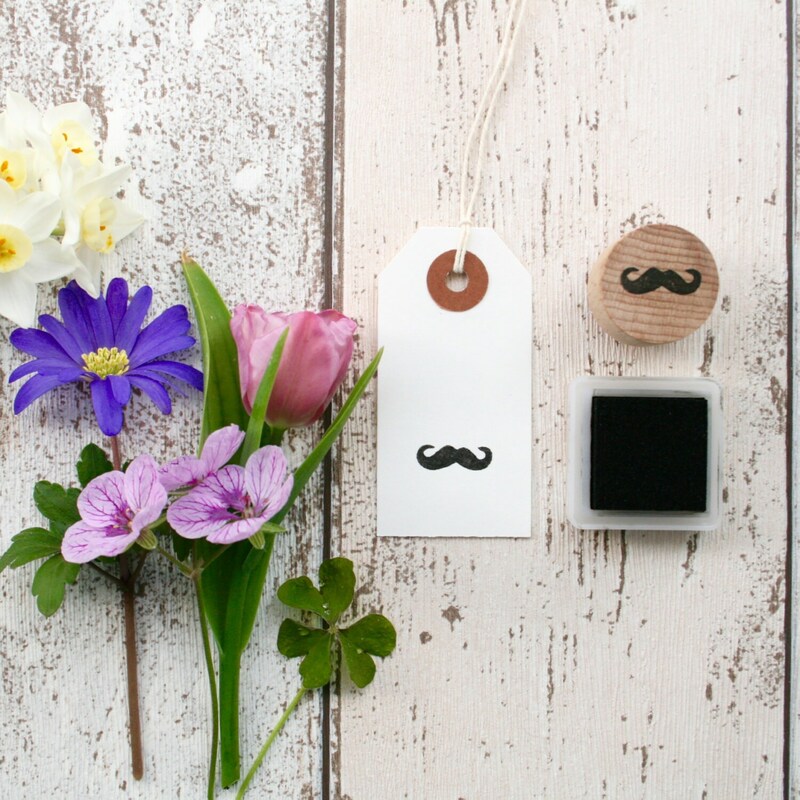 Hand-drawn and hand-cut rubber stamp made by Fran Sherbourne at the Little Stamp Store. 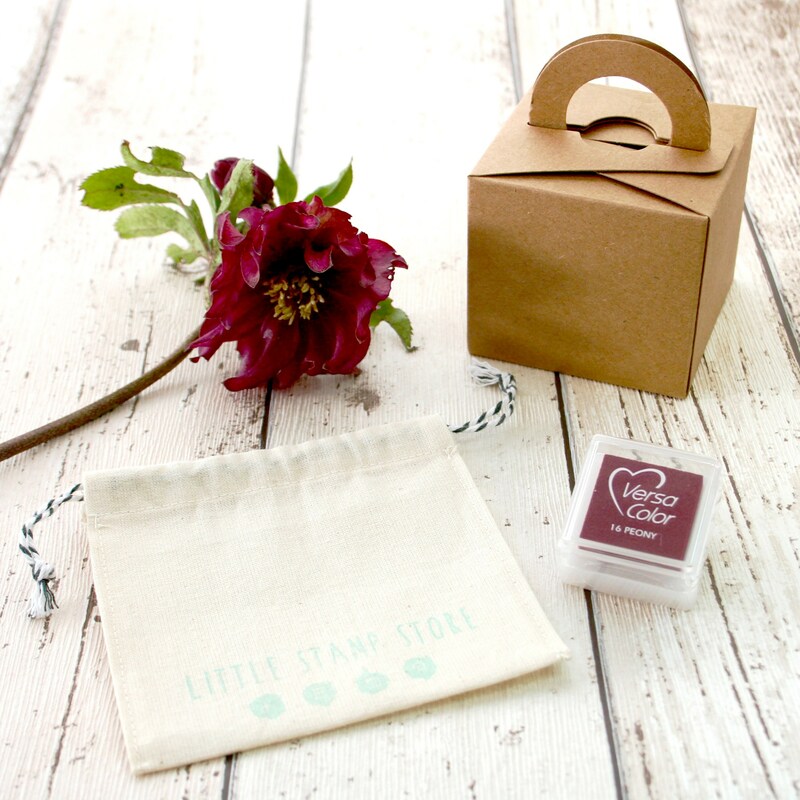 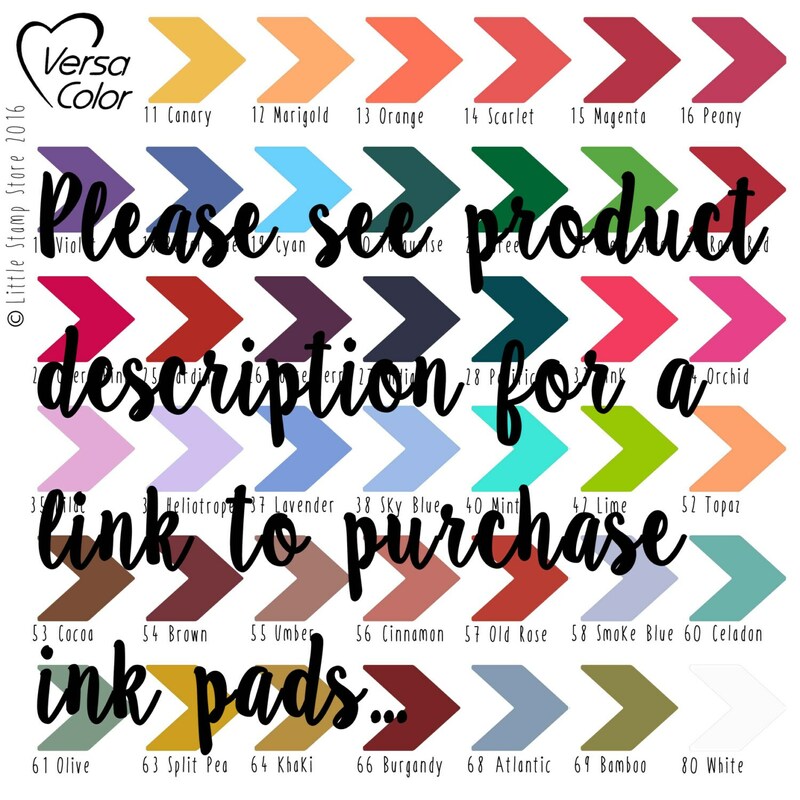 Every stamp comes pre-inked and print tested and packaged in a protective cotton gift bag. 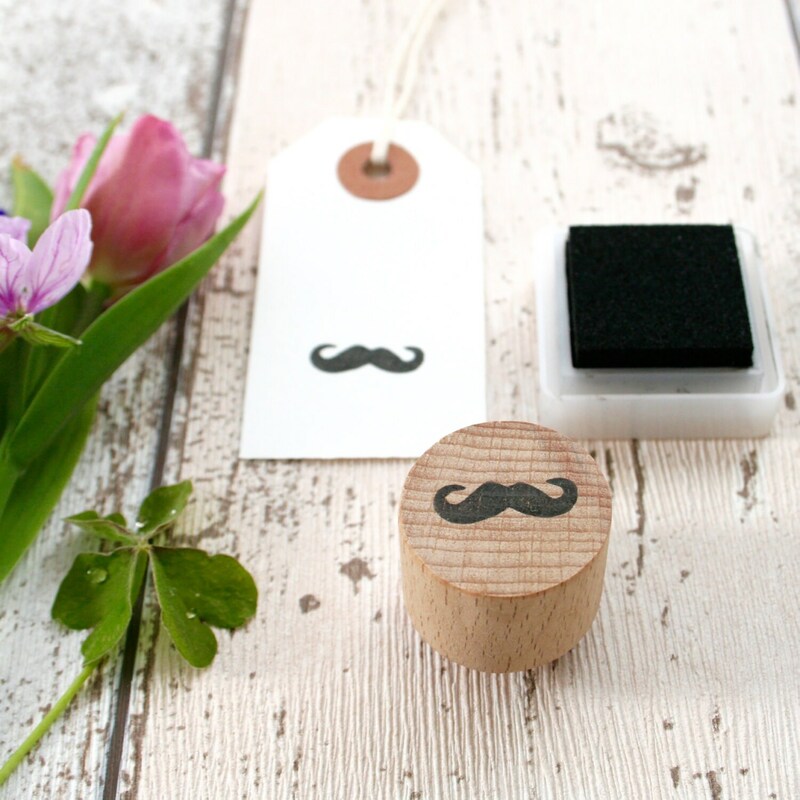 The Moustache Stamp measures 2cm x 0.5cm.